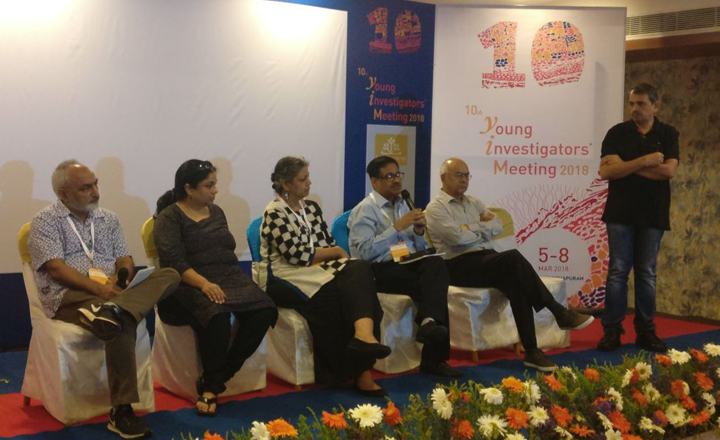 The first-ever Regional Young Investigators Meeting was held in Hyderabad on 18 - 19 August, 2018. 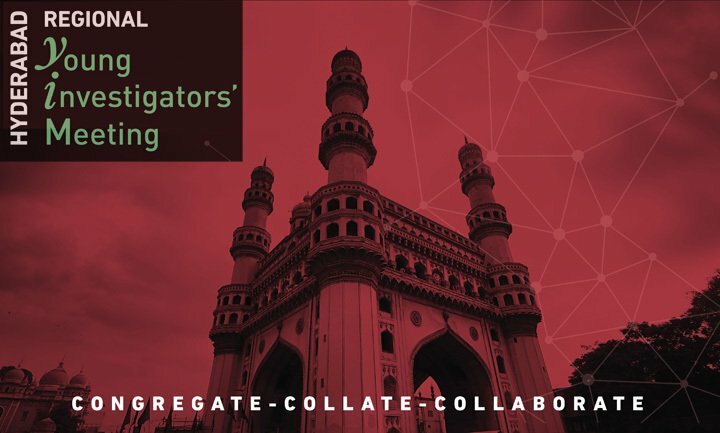 Organized with the motto of "Congregate – Collate – Collaborate", the meeting brought together academicians, industry representatives, start-ups and educators from all over the city for two days jam-packed with seminars, panel discussions and poster presentations, all geared towards enabling the formation of large and small-scale scientific collaborations and networks within the city. 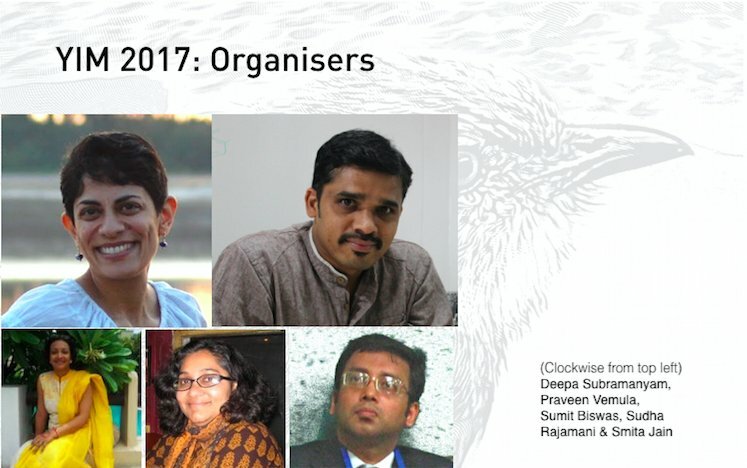 YIM 2017- What do the organisers say?